Missouri’s Senior U.S. Senator announced publicly today she has breast cancer. McCaskill said her staff will continue to work with Missourians and she will post on her Senate website how she would have voted on any matters the Senate considers while she is away. She will also submit in writing questions for missed Senate hearings. “Thank you for the honor of serving you in the Senate,” McCaskill wrote. 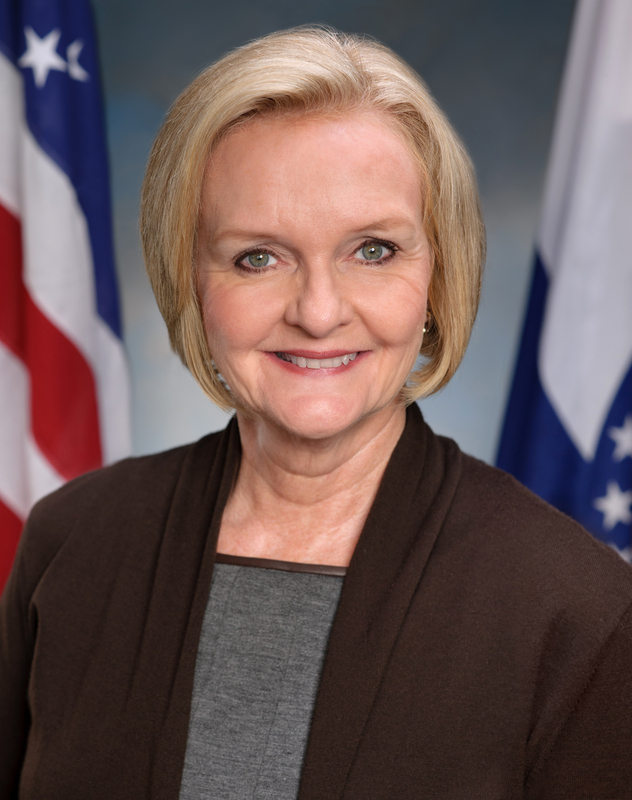 McCaskill won a seat in the Senate in 2006 and was re-elected in 2012. She sits on the Senate’s Armed Services; Commerce, Science & Transportation; and Homeland Security and Governmental Affairs committees, and its Special Committee on Aging. McCaskill was elected to the state House in 1982, left state government for a time to serve in Jackson County politics, and was elected State Auditor in 1998. Her 2006 Senate bid followed a failed gubernatorial run in 2004.